Description: Looking for something different and exciting for your next event? 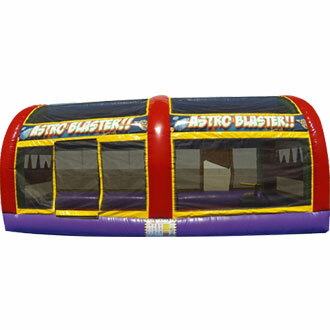 We got you cover, check out our new astro blaster game. First side to knock all of the opponents floating balls off its spot wins.